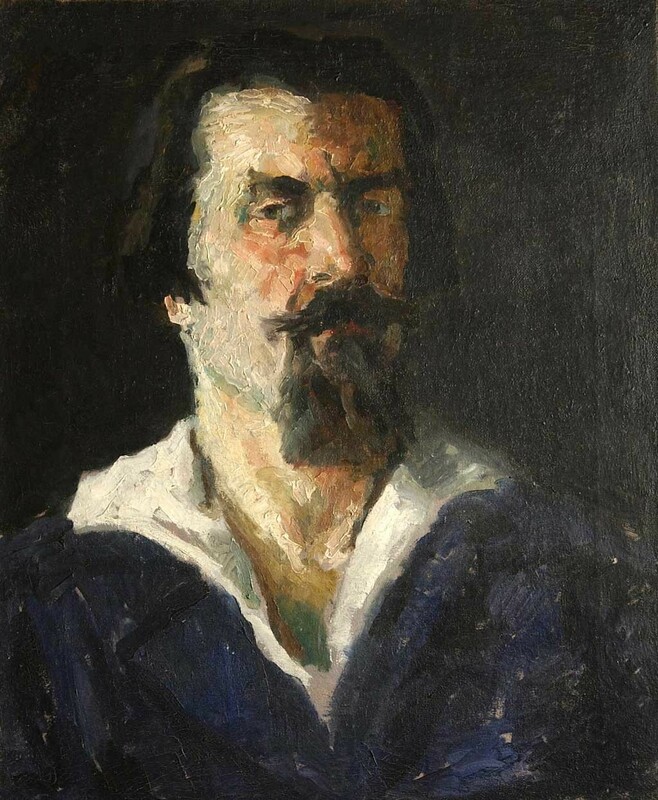 You probably won’t believe it, but even Malevich once painted with large brushstrokes, not to mention other famous painters. Russian Avant-garde artists created all possible abstractions not because they couldn't draw well, as many art-newcomers might think. Even though they denied the old art traditions and created something radically new, they still paid tribute to what came before. Their art revolution was not possible without the long story of art history. French Impressionists might seem far from geometric Russian drawings; in fact, however, they were a trampoline for revolutionary art. 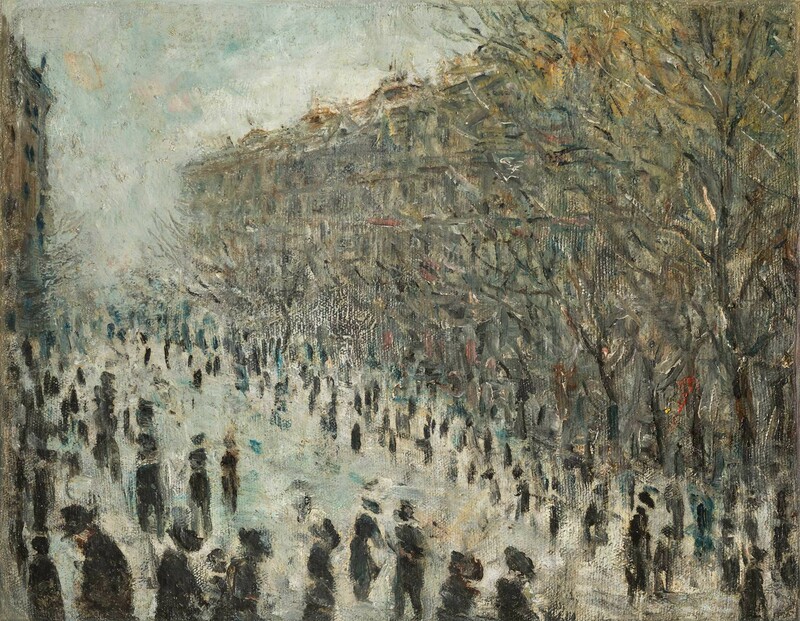 French Impressionists had a huge influence on early 20th century Russian art. 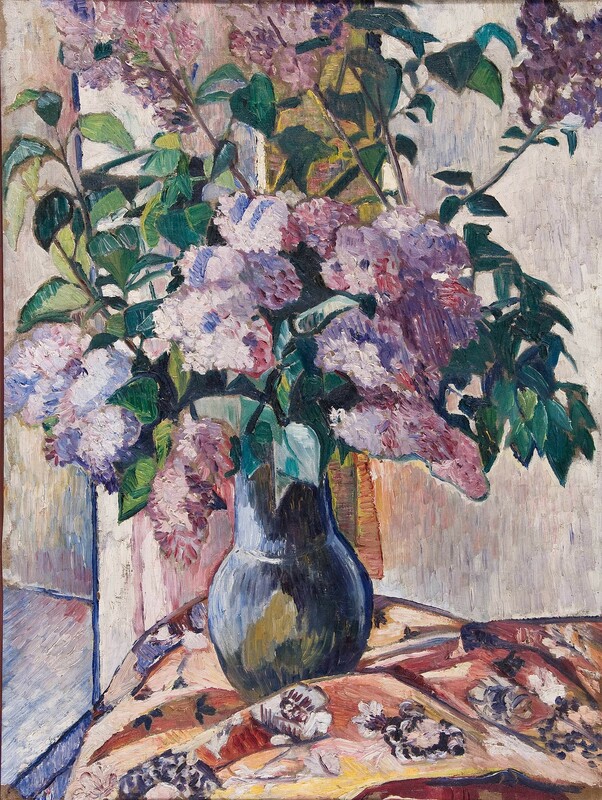 Can you believe that this tender still life, “Lilac,” was painted by the same Natalia Goncharova who later created Cubist compositions? What about this subtle landscape in the manner of French Impressionism? 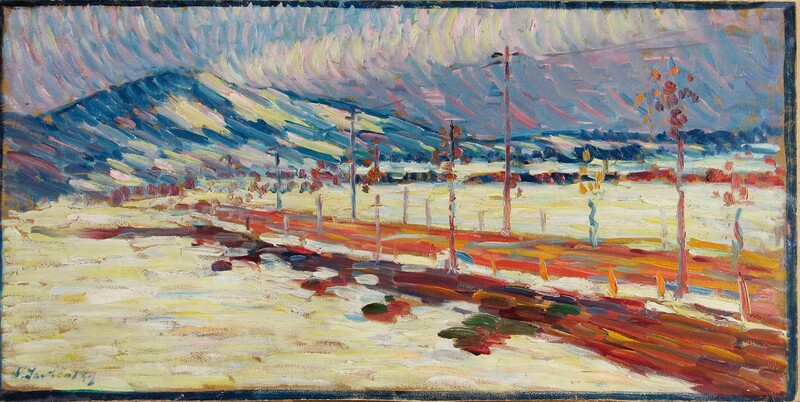 Can you imagine that this is an early work by the father of Russian Futurism, David Burliuk? Malevich is not by accident the most mysterious Russian painter. He forged his own works! 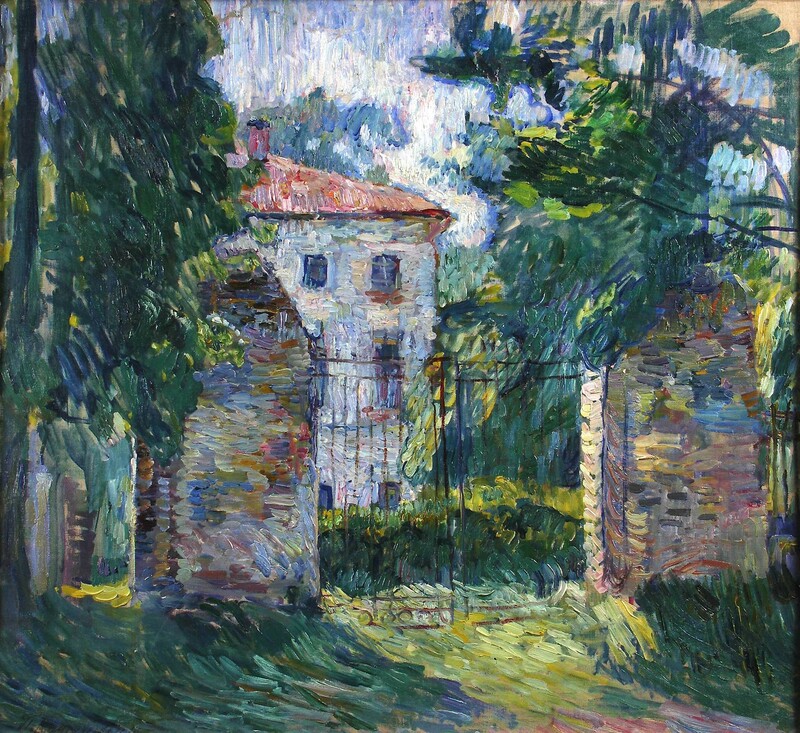 When preparing for a 1928 retrospective exhibition, he suddenly realized that his early Impressionist works were still at a gallery in Berlin. 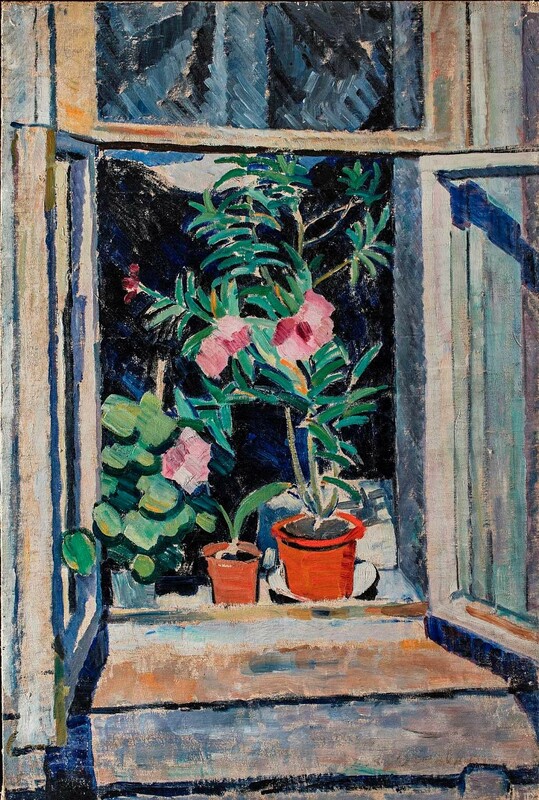 So, even though 30 years had passed, Malevich painted new works in the Impressionist style, dating them to his early years. This fact was uncovered only decades later. Later this year Mikhail Larionov's Impressionist painting, “A Stroll,” will be exhibited for the first time in the Tretyakov Gallery. 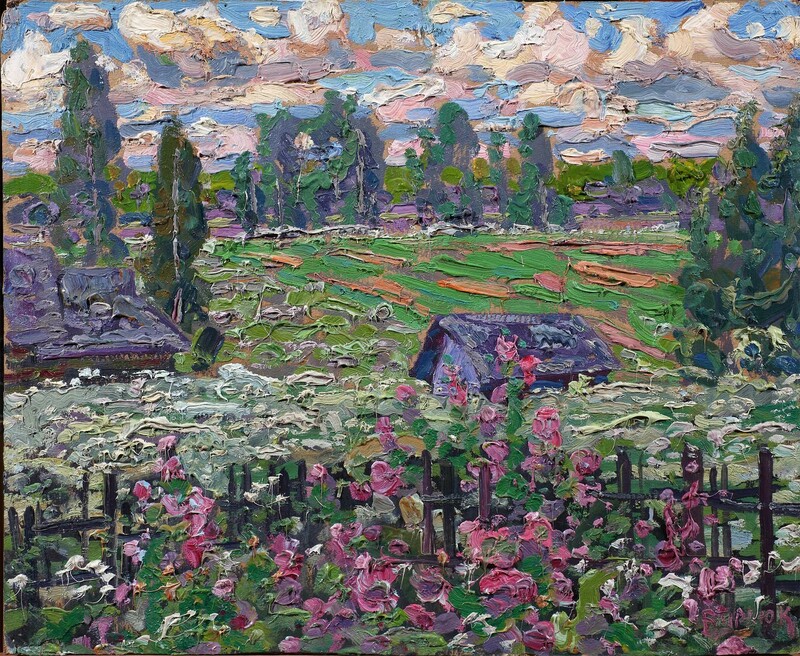 The painting was saved by the son of architect Fyodor Shekhtel, and remained in his collection even after Larionov left to France in 1915. 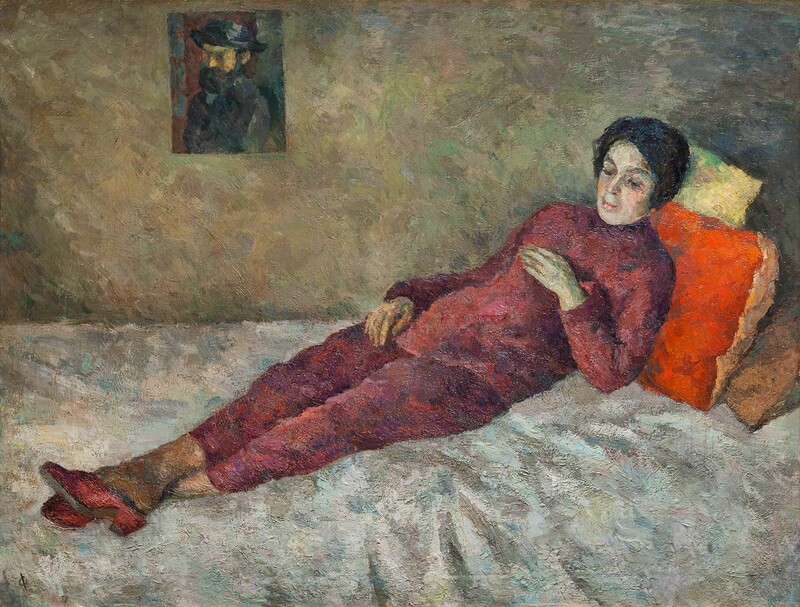 Many Russian Avant-garde artists discovered the French Impressionists thanks to wealthy art collector Sergei Shchukin who owned works by Claude Monet, Edgar Degas, Auguste Renoir, Paul Cézanne and Paul Gauguin. 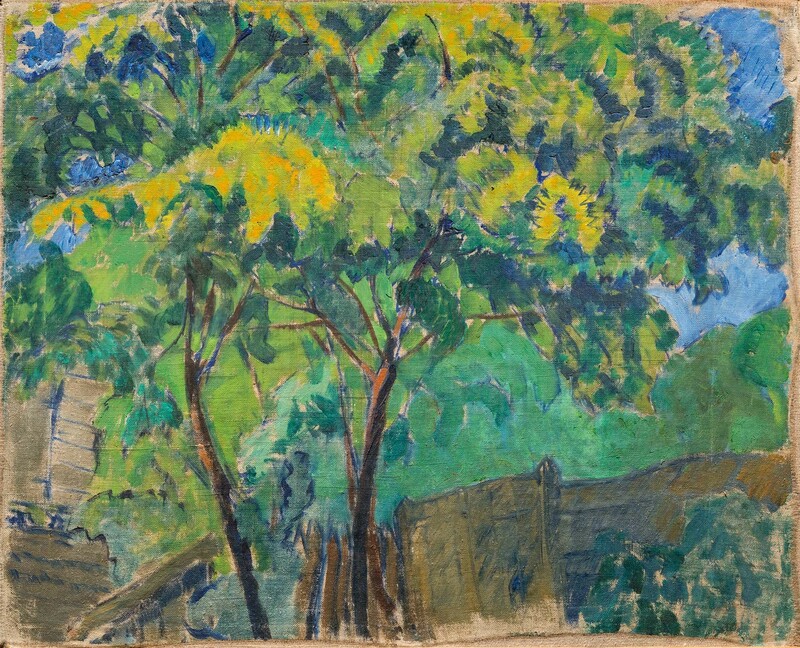 Fearless Russian artists experimented with form and color. 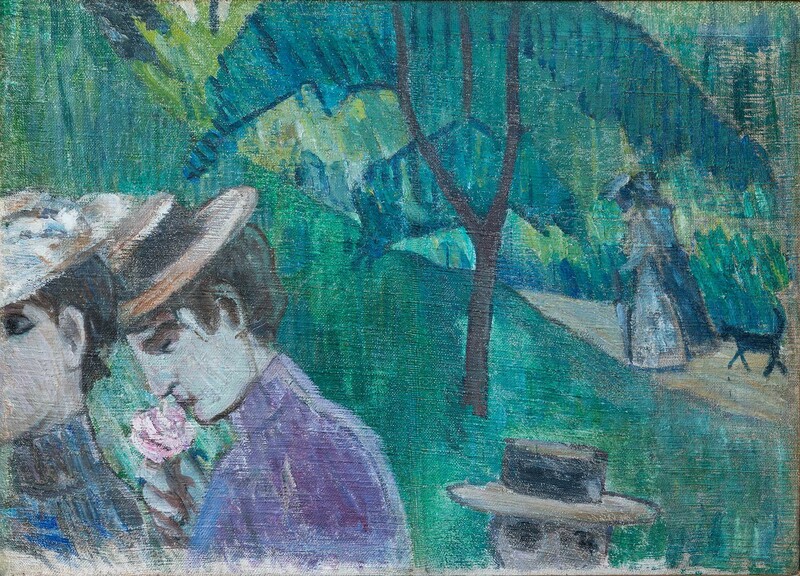 Impressionism taught them how to work without drafts and to escape the confines of academic drawing in order to develop their own styles. When future Avant-garde artists finally learned how to create just using color, their next step was to turn to pure forms.